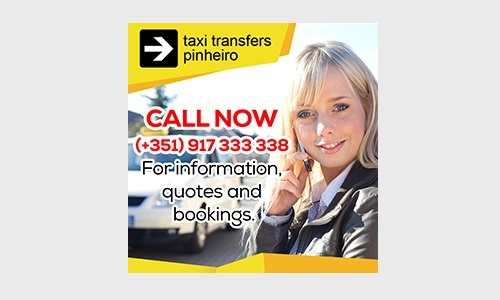 Operating since 1966 in Faro Airport, Taxi Transfers Pinheiro operates with a modern fleet of Mercedes-Benz. Our drivers, working with us all year round, are especially aware of their responsibility to provide you a safe, comfortable, and hassle free journey. Take advantage of our knowledge made of experience, travel with us with confidence. The Spring Festival Boogie 2016 sponsored by Skydive Algarve in Portimão Aerodrome will take place between 2 and 17 April. The Taxi Transfers Pinheiro carries out transfers from Faro Airport area of Portimão (Praia da Rocha / Praia do Vau / Alvor) without extra costs for bulky luggage with prices starting from 70 €. 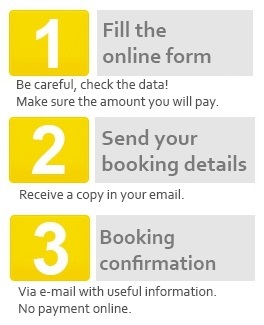 Fill the booking form and receive your confirmation by e-mail. At the airport, your driver will carry out monitoring the arrival of your flight and will be waiting at the agreed place (please check where is the meeting point in the booking document will be sent to you). If the collection site be out of Faro airport, the driver is in place about 15 minutes before the agreed time to receive it.